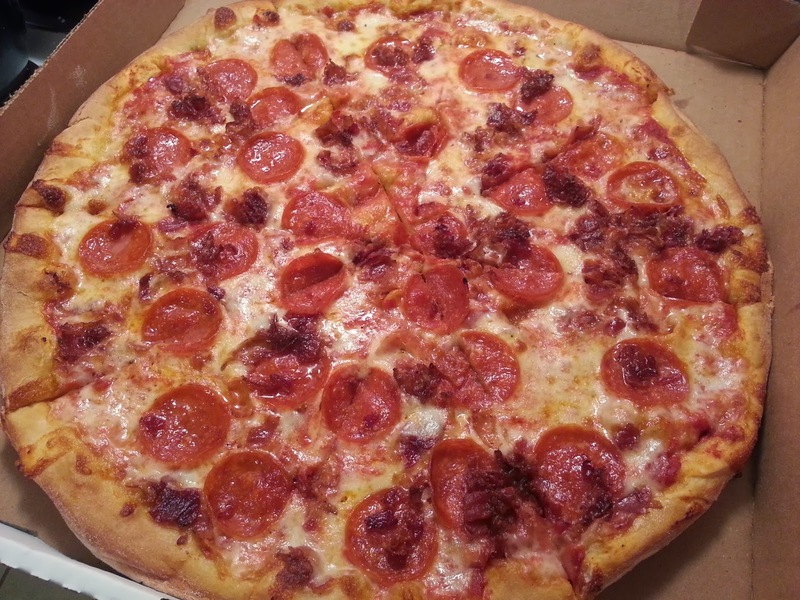 I was surfing Yelp and Urbanspoon the other day and came across Celino's Pizza. We are always on the lookout for good pizza places, so we decided to try them out. We placed an order online (which is a bonus!) and it was ready 20 minutes later. They offer delivery, but we chose carryout instead. We like different toppings, so we ended up getting 2 pizzas. I got the Carry out Special (a large cheese pizza), and Ivan got the Special #2 XL 16'' Pizza with 2 toppings (pepperoni and bacon). When you are looking at the menu online, make sure to scroll to the bottom of the page to see the specials. 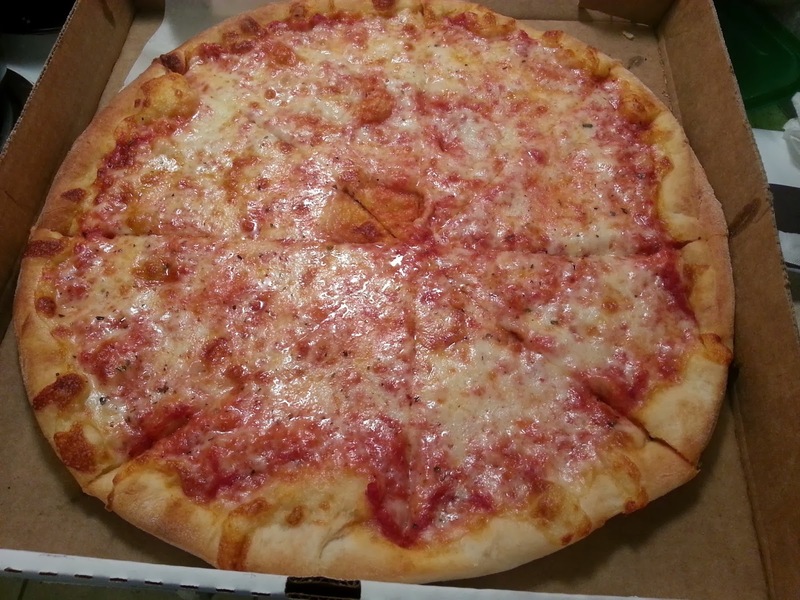 The large cheese pizza is only $6.99 for carry out!! Both pizzas were great! There wasn't too much sauce and there were plenty of toppings. We are huge critics when it comes to pizza....and Celino's passed the test! For all of my Arlington friends, this place is a keeper. They are located on Cesery near Merrill (across from ABC.) The pizza was great and the prices were reasonable. I know for sure that we will be ordering again soon!